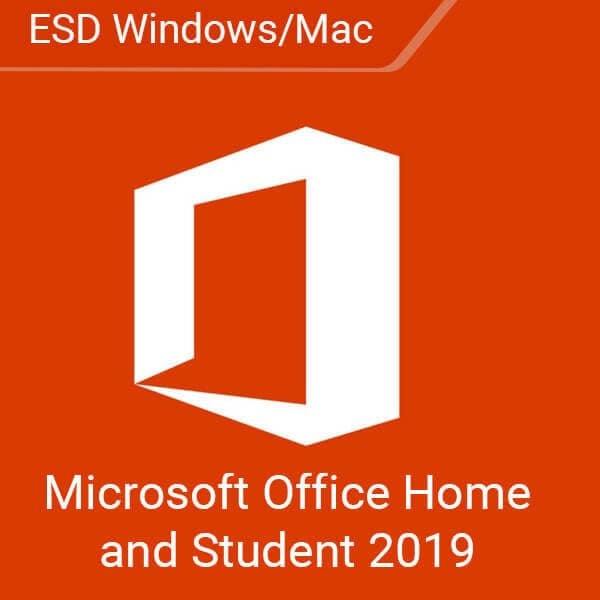 Microsoft Office Home and Student 2019 for Mac and Windows (ESD) takes the way you work to the modern age. 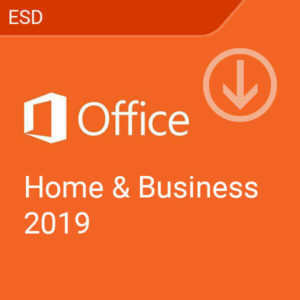 Packed with all the software that have become essential in daily work, Office Home and Student 2019 adds more features to what you already enjoy, making your job easier at home or at school. Comes with the 2019 versions of Word, Excel, PowerPoint, and OneNote. 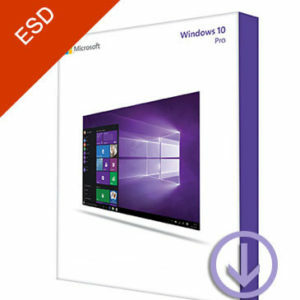 Includes 60 days of Microsoft Support at no extra cost. 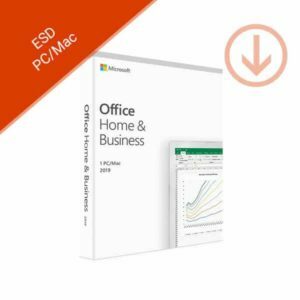 This product can be installed on 1 Windows or Mac device..
Microsoft Office Home and Student 2019 brings the essential Office products into one affordable and improved package. With it, classic Microsoft applications come back with accessibility and learning improvements that help you do your job better. Office 2019 expands the productivity suite’s touch interface use with an improved inking feature. In other words, you can now work with Office 2019 applications beyond the keyboard with greater ease. Impress your clients, friends, and colleagues when you tell them stories. Make use of new animations – including the morph and zoom features – to create more impressive presentations. Make your data do the talking. Excel 2019 comes with new formulas and charts that help you manage your data and present your findings. 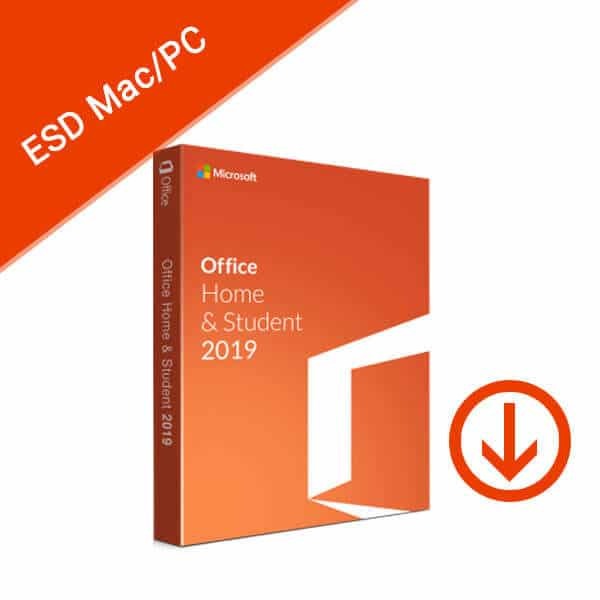 Get your Microsoft Office 2019 downloads from Softvire’s online store. With the Microsoft Office Home and Student 2019 download version, immediately get down to work on your Mac or Windows computer without waiting for a delivery. 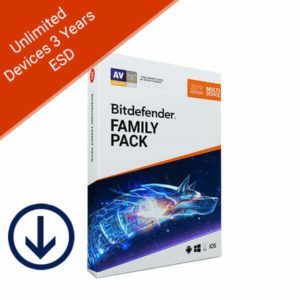 This product can be installed on 1 Windows or Mac device. 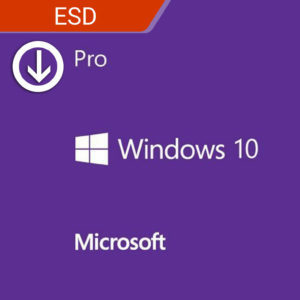 Windows: Graphics hardware acceleration requires DirectX 9 or later, with WDDM 2.0 or higher for Windows 10 (or WDDM 1.3 or higher for Windows 10 Fall Creators Update). 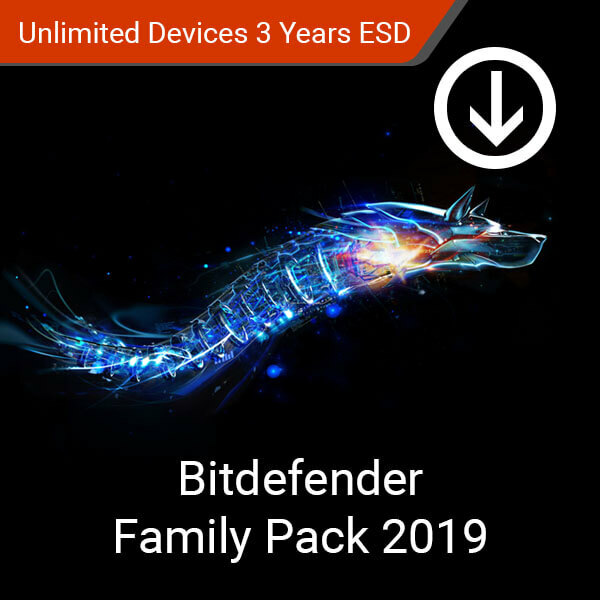 Bitdefender Family Pack 2019 is the complete family security package for Windows, Mac OS, iOS and Android devices. Buy and bank online safely while having the ability to monitor your children’s online safety. Give yourself peace of mind whenever you and your family are online. Rescue Mode protects you from any threat no matter how malicious. Keeps you safe in your browsing and social media activities. 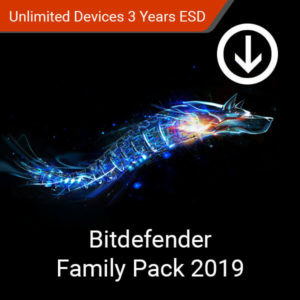 Supports an unlimited number of devices. 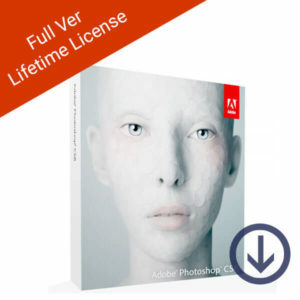 This product is a digital license for 3 years of use. 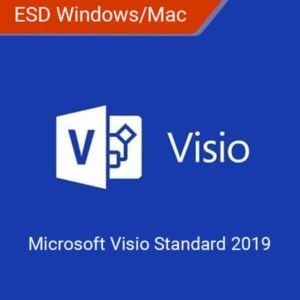 Microsoft Visio Standard 2019 is your reliable diagramming and flow chart tool. Communicate complex ideas and data to your team and organization using powerful tools designed to help you create figures faster. 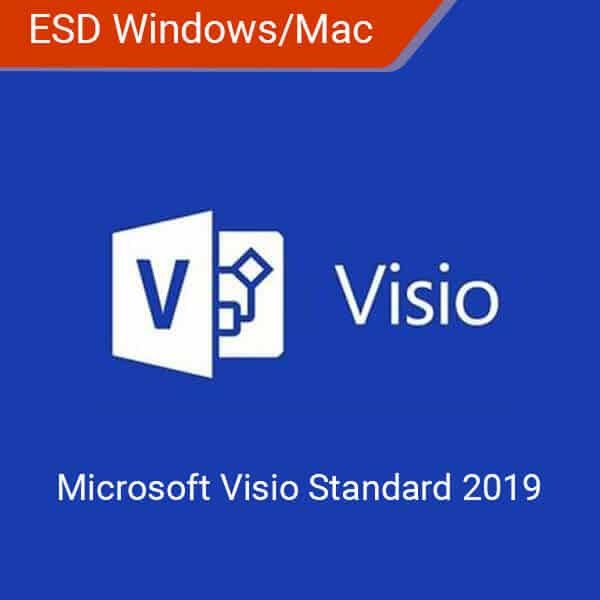 With Visio, you hold the means to direct your business to better heights. Use subprocesses to create manageable sections of data. Add and review comments to team diagrams. Link diagrams to data from other sources such as Excel. 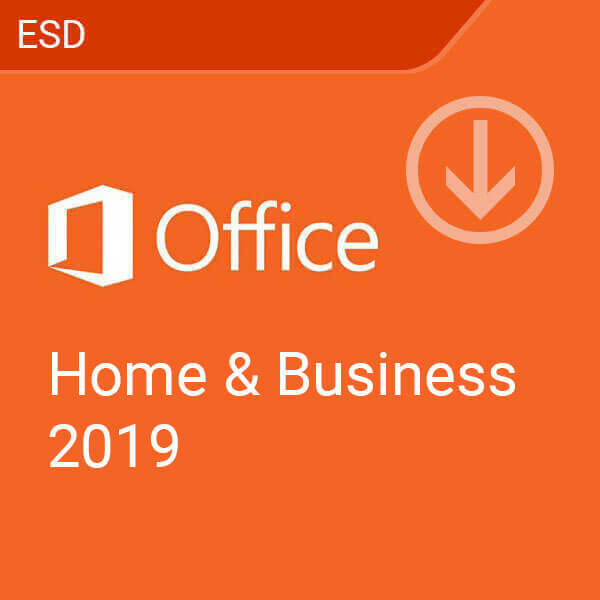 Enjoy the power of enhanced work through Office Home and Business 2019’s powerful productivity tools. Create professional documents and keep tabs on your appointments and communications with the software that is used by billions of users around the world. Power Pivot standardization in Excel. This product is for a lifetime subscription. Supports Windows and macOS devices. 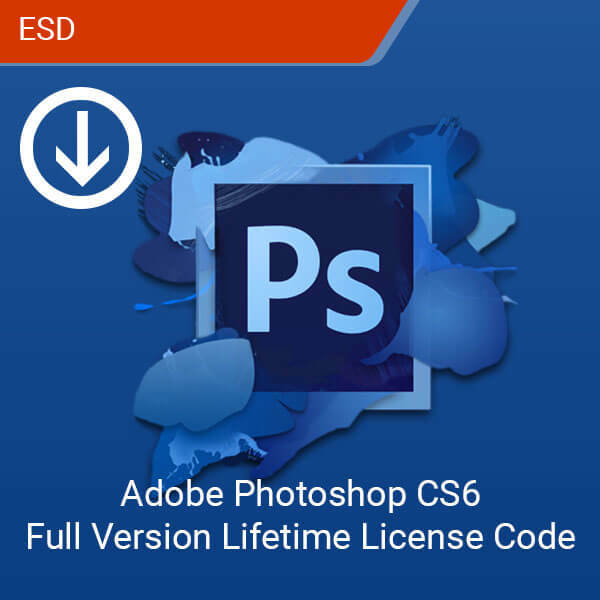 Adobe Photoshop CS6 Full Version Lifetime (ESD) is definitely the graphic editing software you’ve been waiting for. 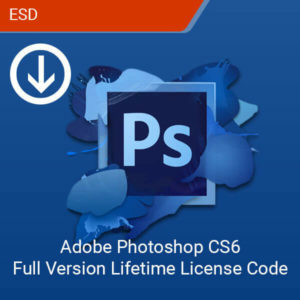 Adobe has always set the industry standard for quality graphic artists and Photoshop CS6 continues the tradition of easy-to-use software with all the graphic design features you need. Enhanced performance and redesigned interface. Background saving doesn’t interrupt your work. New straighten tool takes away image reorientation hassles. Supports 1 Windows or Mac device.